Last year, the world collectively felt the hottest temperature in history. In New York, temperature didn’t drop until around New Year’s Eve, which wasn’t usually the case in the notoriously cold state. The call for less dependency on fossil fuels is loud, more so in the automobile industry. Luckily, at least one company is putting its best foot forward. Vauxhall has just announced Adam C, the first full-size production kinetic car. It runs on a kinetic mechanism that is actually quite similar to the mechanism found on children’s clockwork toys. On the outside, it is styled the same as any of its counterpart in the sedan arena, but inside, it’s a different story altogether. 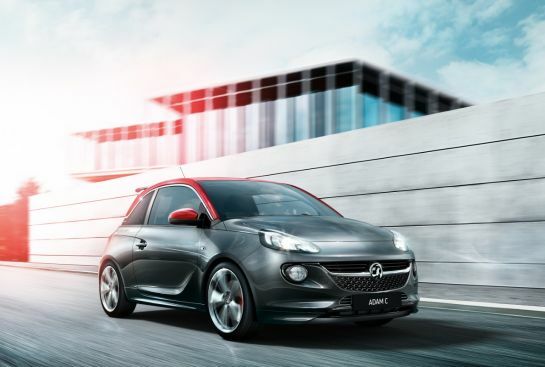 Vauxhall ditched the engine, fuel tank and battery to replace them with an innovative technology that powers up the engine. The result is zero running costs and absolute no damage to the environment. The kinetic mechanism basically works like this: a removable knob is plugged at the back of the vehicle, which a simple winding for 15 minutes can give the Adam C power up to 125 miles. The same power will be used for onboard features like the infotainment system. 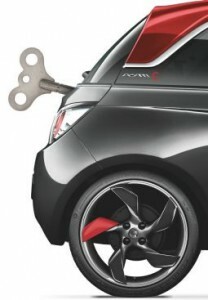 Mick Cannical, Vauxhall’s Chief Kinetics Engineer, has high hopes for the Adam C. The use of the kinetic technology will revolutionize the way people drive. Even the winding of power was calculated based on an average person’s drive each day, which does not exceed 35 miles. Winding the Adam C is even beneficial to one’s health since Cannical said winding would exercise the chest, shoulder, arms and core muscles, leading up to the burning of 400 calories. And if you ever run out of power, there’s no need to find the nearest gas station or walk for miles to get there. You can just wind it up from the detachable knob at the back.